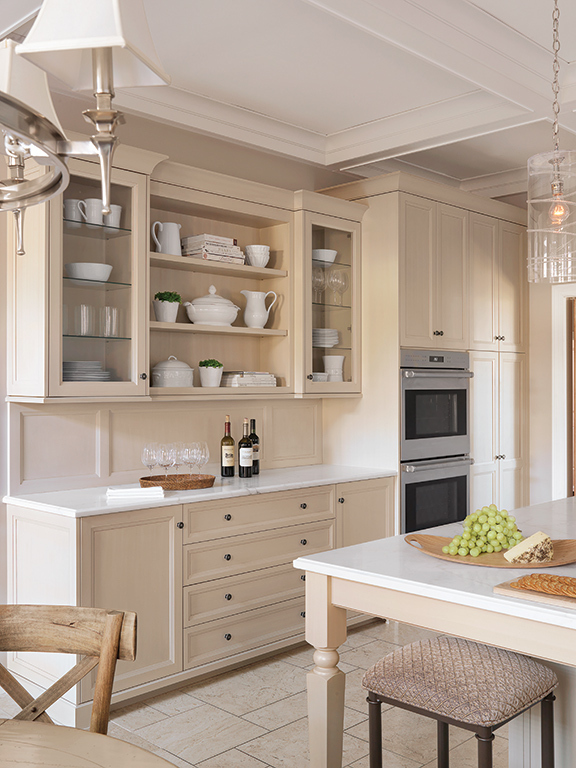 Open shelving keeps your kitchen feeling light and airy. Ditch the upper cabinets in favor of sleek, open kitchen shelves that will display your dinnerware, pots, pans and more. 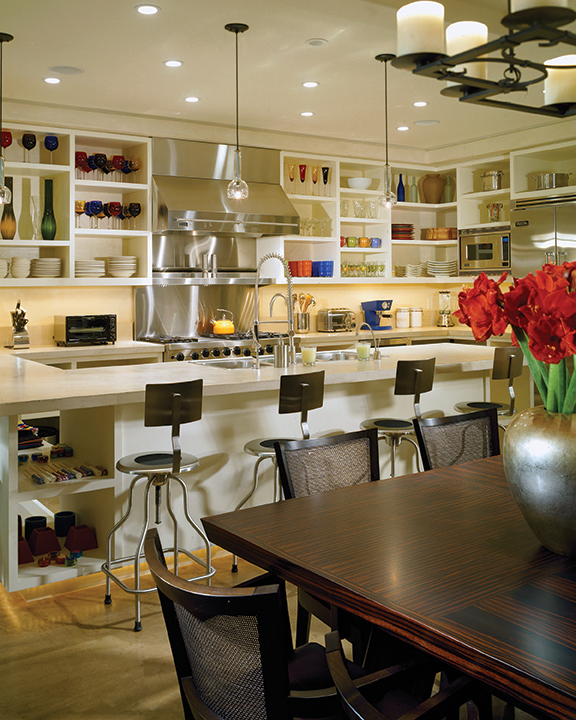 Open shelving keeps your kitchen feeling light and airy. 1. 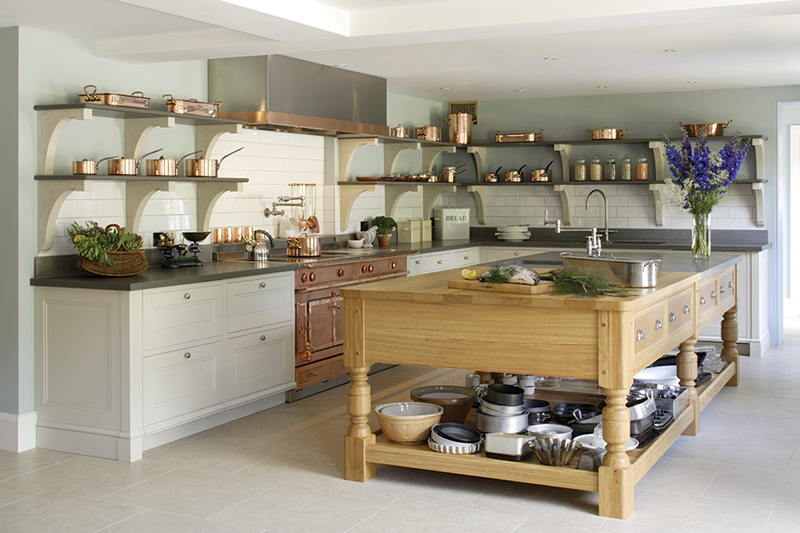 Cook's kitchen, by Artichoke, Photography by Marcus Peel. 2. By Alspaugh Kitchen & Bath. Photography by Alise O'Brien. 3. By Mhouse, Inc. Photography by Stephani Buchman. 4. By Lisa Kanning Interior Design. Photography by David O. Marlow Photography.